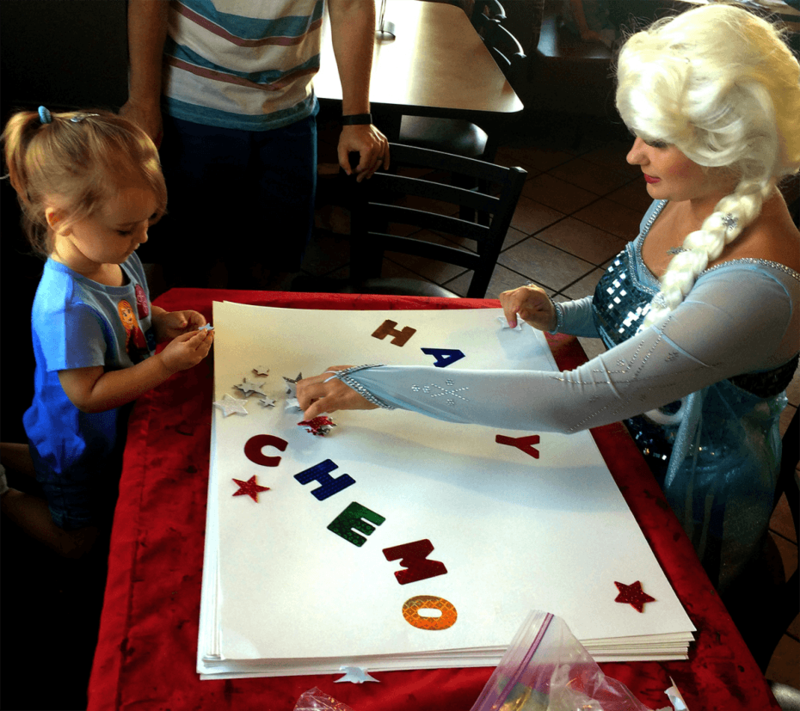 Introducing Ever After’s Blog, “Princess with a Purpose”! So, what is Princess with a Purpose you ask? From what we know a Princess is many things but mainly, she is kind, generous and always putting others needs before her own. She is the idol of so many young girls that we thought our princesses should show them what it means to be a true princess! 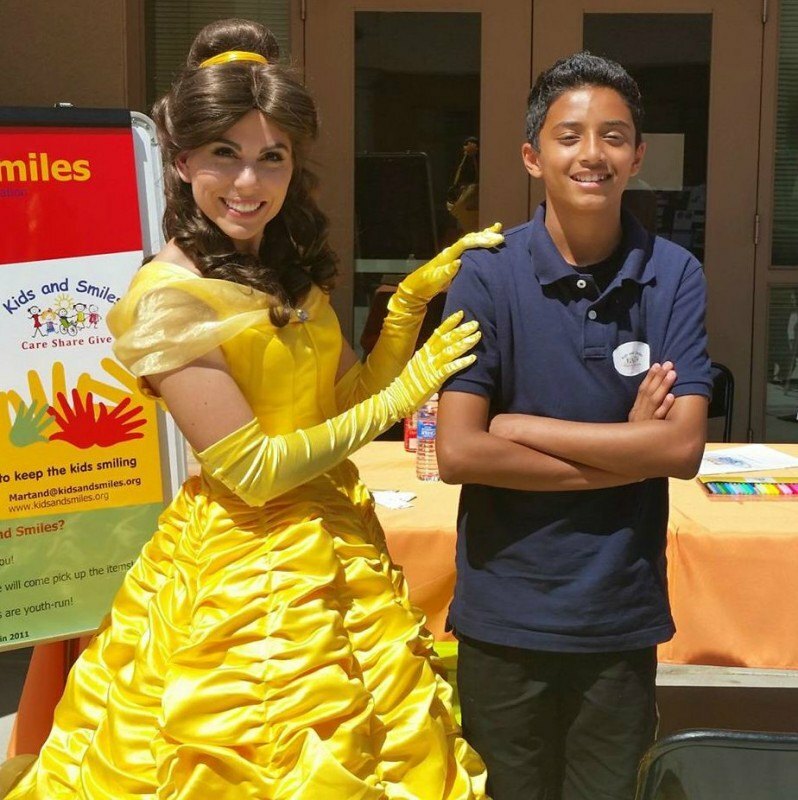 Our princesses have been busy not only as guests to our friends’ parties and events, but also busy donating their time to causes that are near and dear to our hearts. We spend time with our friends at Children’s Hospital of Orange County and donate time and items to various causes each month. We have had so much fun we decided to teach our youngest friends to help us give back in their community all year long! In partnering with the non-profit, the Infinite Smile Project, we have learned easy ways children as young as 3 can give back in ways they can understand. Our Princesses would like for you to link to our Facebook page to see our monthly Princess with a Purpose kindness idea. 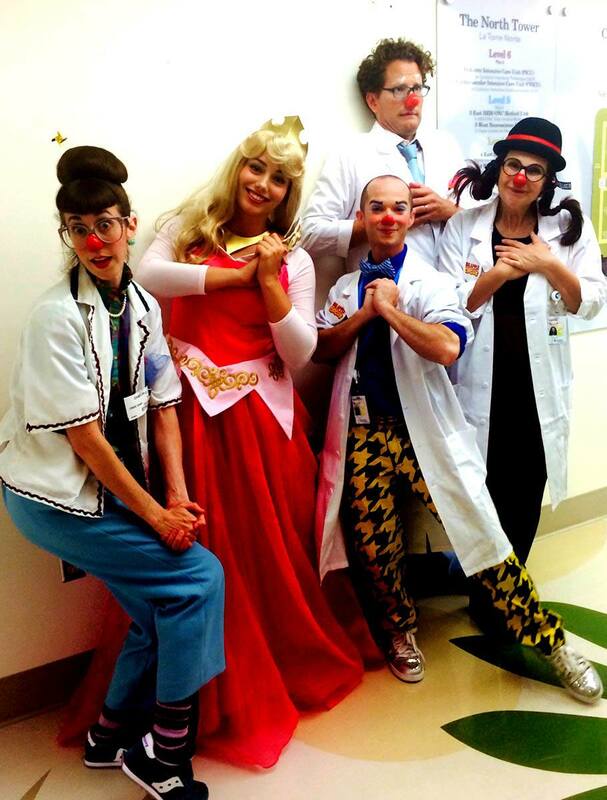 They are easy, fun, kind and best of all – done monthly by our Princesses too! Connect to us through our Facebook or Instagram page for our monthly project updates that can be done anywhere in the country as a play date, with Mom or Dad, or at your own tea party anywhere you roam! The gift of compassion and kindness is the greatest thing we can give our little princes and princesses. We hope you will follow our princess’ lead and spread some love and goodness!